Description: Do you know how the photosynthesis works? Check out Edraw photosynthesis template to learn this process vividly. 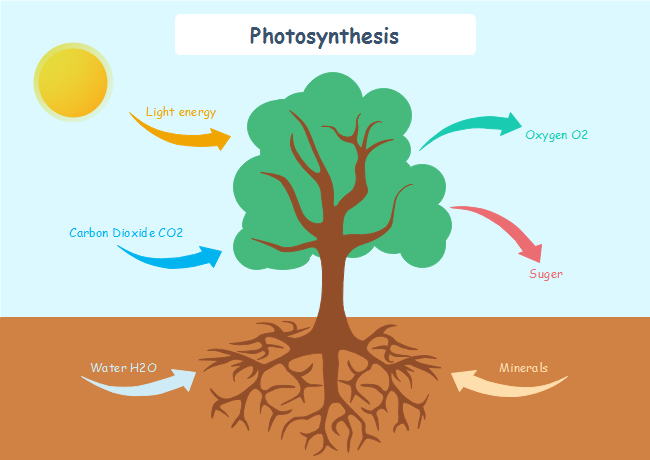 Free download photosynthesis template at Edraw Template Gallery and explore more intuitive biological diagram templates.